Ms. Chaibi is the Chief Executive Officer and Director of Optimas OE Solutions, LLC (a global provider of integrated supply chain solutions and engineering support) and has been in that role since March 2016. 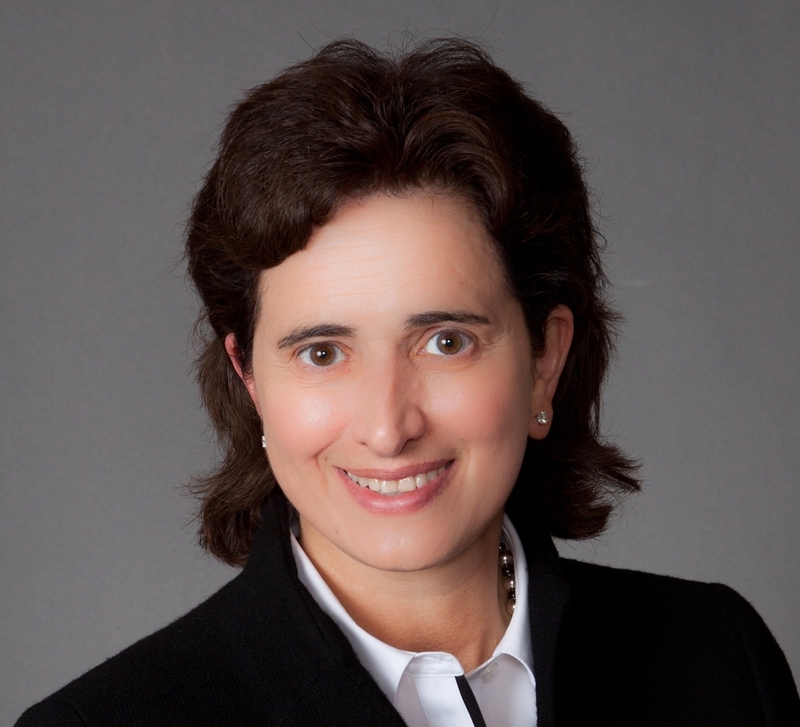 Prior to that role, Ms. Chaibi served as President and Chief Executive Officer of HD Supply Facilities Maintenance, a division of HD Supply Holdings, Inc. (an industrial supplier), from 2005–2015. Prior to this role, Ms. Chaibi held a variety of roles of increasing responsibility within several business units at General Electric from 1989–2005. Ms. Chaibi has a B.S. in Chemical Engineering from West Virginia University and an M.B.A. from the Fuqua School of Business at Duke University. Additionally, Ms. Chaibi is an NACD Board Leadership Fellow. Ms. Chaibi has been a director of Regal since 2014.